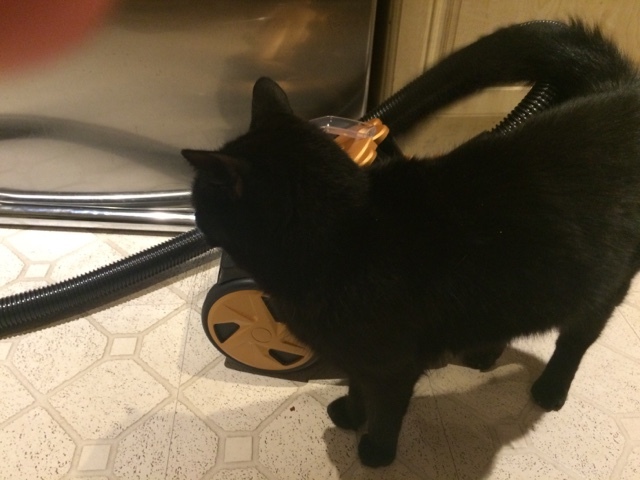 I was sent the Vytronix cyclonic vacuum cleaner to review , on first inspection it was a lot smaller than I was expecting . I decided to assemble the vacuum cleaner which was relatively easy to do and I was ready to put in through its paces in no time at all. The cleaner is incredibly lightweight and easy to use on carpets , upholstery and hard floors. It only weighs 4.3 kg making it super light. It has a HEPA filtration system . It has an 80 cm telescopic tube along side a 1.5 metre hose complete with a 5 metre power cord. It has a 2L dust container. The on off switch is easily controlled with your foot. And that isn't a panther for size comparison that's Jack the normal sized cat . It is a good price and space saving , the energy rating isn't the best you can get but for the money it is a good buy for a small house or bungalow. I know my mother in law who is 90 would be able to use it with ease . And it is priced at only £36.99 including free delivery . 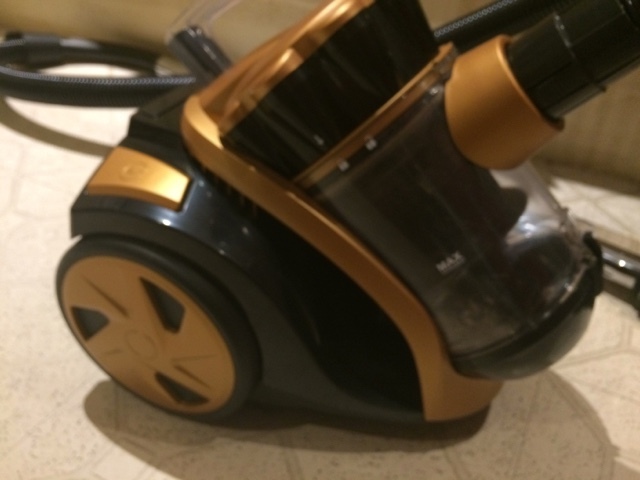 Disclosure This Vacumn cleaner was sent to me and my review is honest and all opinions and words are my own.